UMP | University of Minnesota Press Blog: Linda LeGarde Grover on the merits of time-honored oral tradition and contemporary fictional storytelling. Linda LeGarde Grover on the merits of time-honored oral tradition and contemporary fictional storytelling. Although I didn’t know it at the time, The Road Back to Sweetgrass began during a visit to an elderly Ojibwe man’s house some years ago. Invited by the old man’s son, a friend and I arrived with a gift for the elder—a box of tea bags. Like the fictional young Sweetgrass characters of the 1970s, we felt daunted by the demands in our young adult lives, desperate for direction and the privilege of spending time in the presence of age and wisdom. Uncertainly we knocked; shyly we tried the door. He welcomed us with the graciousness of royalty and the humility of a saint. Margie and Theresa, who would not make their presence known to me until years later, walked invisibly inside with us. The elder, born during the Assimilation era, had experienced Indian boarding school life, two world wars, the Great Depression, and the birth of his own children into postwar peacetime. We visitors were born on the cusp of the federal Termination policy and had lived an existence that paralleled, and regularly intersected, that of America’s baby boomers. The occasion, in retrospect, was historic, the bridging of two eras and the passing of history and knowledge from one Native generation to the next by way of time-honored oral tradition. Yet what Ojibwe-style mawadishiwewin visit, filled with periods of comfortable and thoughtful silence, is not? Not long afterward, the elder passed away. The tenderness of the afternoon, however, continues as a presence in our lives, including the recounting of history through the stories of the people and places in The Road Back to Sweetgrass. The mythical Mozhay Point Indian Reservation is in northern Minnesota, a place of deep snow and shaded green summers; of wild rice, maple sugar camps, and duck hunting; of the lakes and land allotments of the Bois Forte, Grand Portage, and Fond du Lac reservations, to which the Mozhay people and terrains have similarities. Some things have changed during Margie’s and Theresa’s maturing (and my own), but the spirit and essence of days past are at least as real, or more real, than the occasional cell tower or parking lot added to the landscape since the 1970s or 1980s. Recreating small iron-mining towns, reservation border towns, and Mozhay Point homes in the Sweetgrass stories is a task that is not difficult at all but rather a pleasurable visit. The characters in The Road back to Sweetgrass represent many Ojibwe people of their time, but they are fictional. The federal Indian policies and historical events, however, are real, and their effects on individuals, families, and communities profound and long-lasting. Having lived during those times, I have found that capturing and containing these events through fictional storytelling is the least painful and, possibly, the only way to recount them that maintains the dignity of the characters. I do believe that they should be recounted. Surely the stories exist to be told. 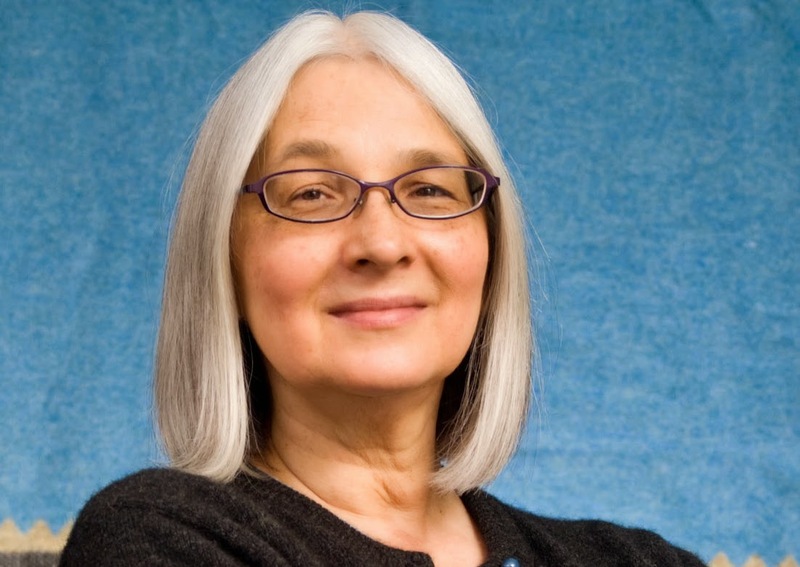 Linda LeGarde Grover is associate professor of American Indian studies at the University of Minnesota Duluth and a member of the Bois Forte band of Ojibwe. 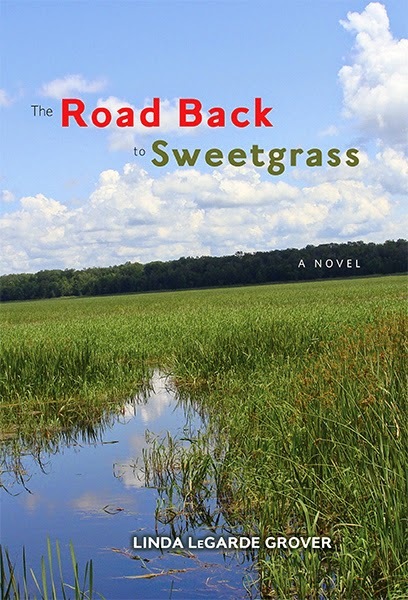 The Road Back to Sweetgrass (available next month) has been awarded the Native Writers Circle of the Americas First Book Award; Grover has received the Flannery O’Connor Award and the Janet Heidinger Kafka Prize, whose previous recipients include Ann Patchett, Anne Tyler, and Toni Morrison. "With the grace of a dancer lifted by spirit and grounded in the well-worn earth beneath her feet, Linda LeGarde Grover tells a circular tale of life on and off the Reservation. Generous, ironic, and often gut-wrenching, The Road Back to Sweetgrass is at its large heart a book about the power of home and the inexorable connections between land, people, and stories." 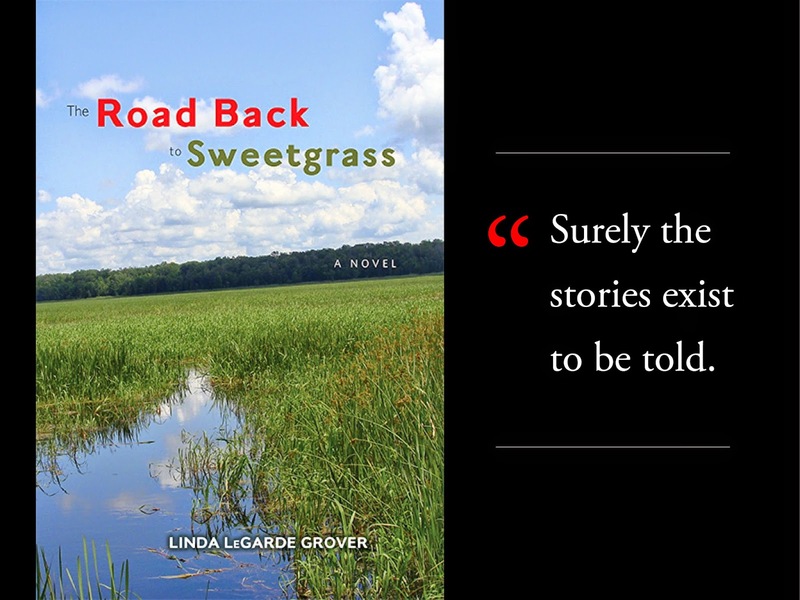 "History, humanity and humor—these things always impress me when I read Linda LeGarde Grover’s fiction. In this deeply moving and healing book, we are drawn into a communally told story that shows generations violently separated, yet held together by the cord of place and culture and by many, many acts of love." "A gorgeous read, an extraordinary novel!"